Anegundi, also known as Anegondi, has always been in the limelight from the time as old as the epic Ramayana. 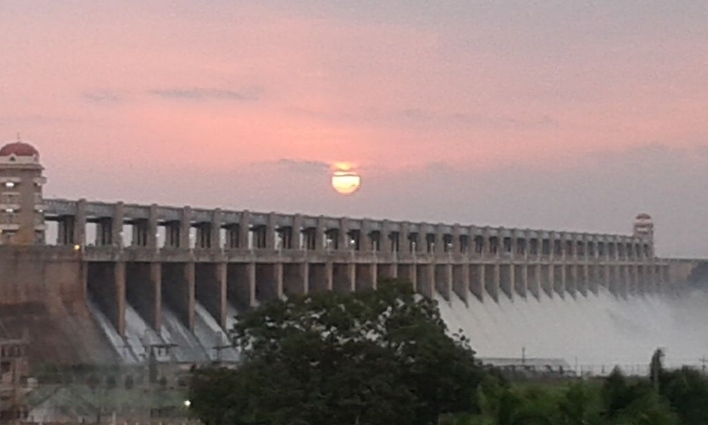 The place is surrounded by hills on three sides and by river Tungabhadra on the remaining side. 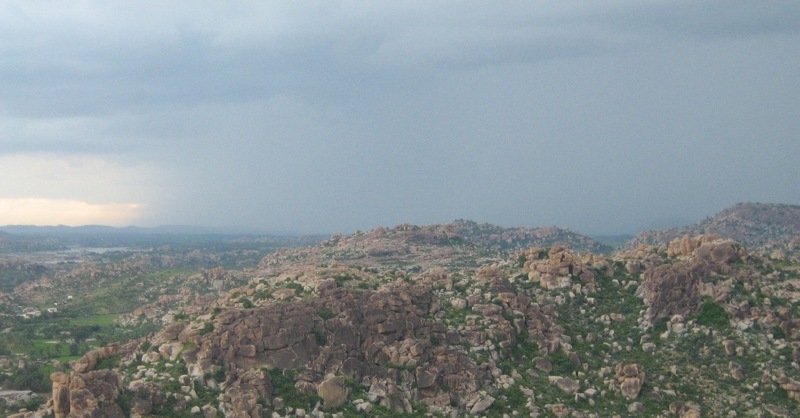 According to Indian mythology, Anegundi was called Kishkindha, the kingdom of monkeys. Sugriva after defeating his evil brother Bali with the help of Lord Rama, established justice and order in the city and ruled there. Apart from this, this city was on great heights even during Vijayanagara Empire which is still considered the glorious time-period in Indian history. In Kannada language, Anegundi means the elephant pit. This place was used for bathing the elephants of Vijayanagara Empire and also became the first capital of the empire. The historical monuments are well-preserved here and they are the live evidence of our rich culture and heritage. The art form in these temple depicts are of great importance when we talk in terms of archeology. For people paying a visit here, it will be a mesmerizing journey in the past. This place came into existence around 5,000 years back. The enticing beauty of the place has won great attention of the tourists. There is a plateau that is claimed to be among the oldest plateaus of the planet earth dated 3,000 million years ago due to which the city is also referred as the home of mother earth by the natives. The place is now under Kishkinda Trust that is trying to preserve this historical city of Anegundi. Apart from beautiful places inside Anegundi, there are many nearby places too that are also as important in terms of archeology as Anegundi. Every tourist spot has a story to tell that is rooted in Indian history. The fort depicts the traditional art followed in India in the past. The fort has many tombs. The major area to visit inside the fort is the Durga Temple and the Ganesha Cave Temple. The kings of Vijayanagar worshipped at Durga Temple before heading for a war. It covers a large area of Rishyamukha hill. There was a description of Pampa Sarovar in Ramayana. It is said that a devotee named Shabari waited for a long period for the arrival of Rama. Moreover, it is also considered a holy place as it is believed Goddess Parvati performed penance in order to make God Shiva realize her devotion towards him. 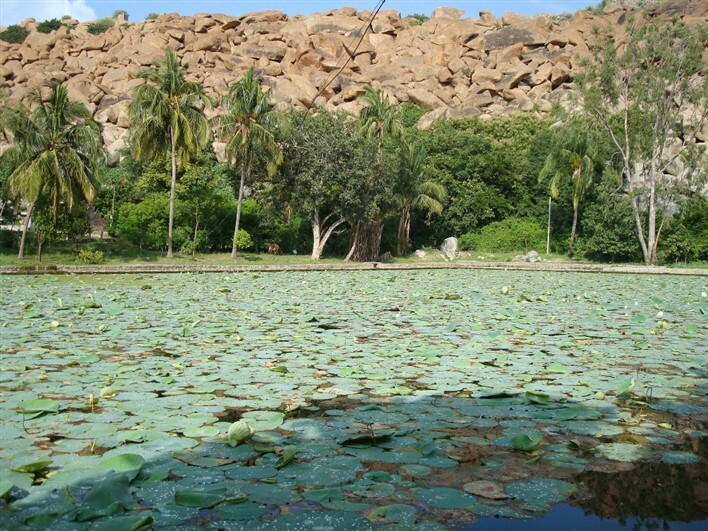 The lake is full of lilies and there is a mango tree just near the lake. There are two temples that face the lake named Shiva temple and Lakshmi Temple. Gagan Palace or Gagan Mahal was constructed in the 16th century in the Indo-Islamic style of architecture. The palace was ruined during the time Mughals invaded India. It was built by Vijayanagara rulers for their royal family. It now serves as the administration’s building. The beauty of the palace till now even after 500 years and also after getting distorted reveals the truth of how lavishing and flourishing was Vijayanagara Empire. The place is 20 km away from Anegundi and comes under the world heritage sites. 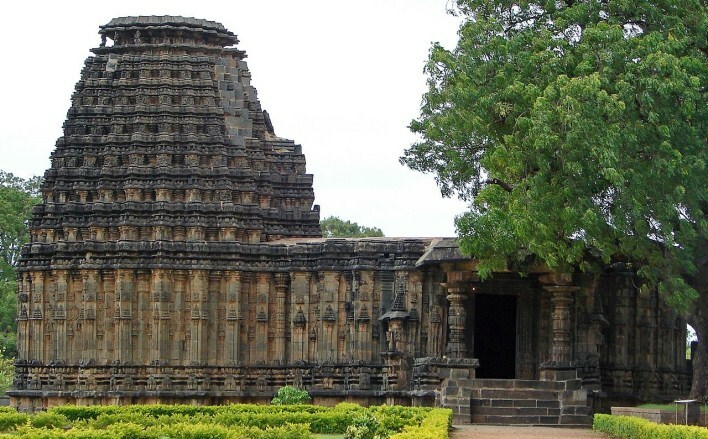 The place holds great importance from a religious point of view and is a home to many temples for example Vittala Temple, Virupaksha Temple etc. 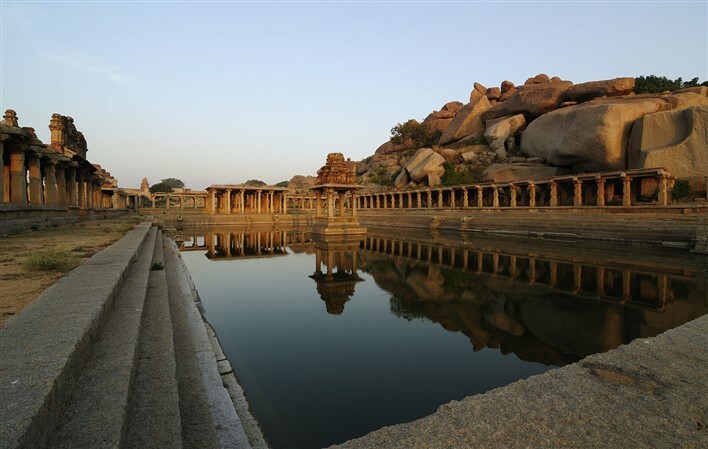 Hampi was among the richest and largest cities in the entire world in its own days. The city is around 35km away from Anegundi and was built during the reign of Vijayanagara Empire by Krishna Deva Raya in memory of his mother Nagalambika. Gadag is around 105 km away from Anegundi. It was declared a different district in 1977 after splitting it from Dharwad district. The major attractions here are monuments from 11th or 12th century like Veera Narayana Temple, Trikuteshwara Temple complex etc. There is a Magadi Bird Sanctuary nearby that is worth the visit. For people who have a deep interest in archeology should visit this place. Here is how you can plan your journey according to your convenience. KSRTC buses and also private buses are available from nearby places like Hampi and Hospet that drops you to your destination. Hampi is 43.2 km away and Bengaluru is 288 km away from the place.